If you’re trying to shed some pounds, your mind might not immediately jump to strength training, but perhaps it should! Here are 4 ways lifting weights can aid you in your weight loss journey. While weight-lifting has become increasingly popular, especially among women, some still fear that they’ll soon resemble body builders rather than create the lean physique they desire and prefer to stick to cardio workouts. While it’s definitely true that cardio workouts will get your heart working and, as a result, help your body burn calories, strength training is what is really going to give your weight loss goals that extra boost. 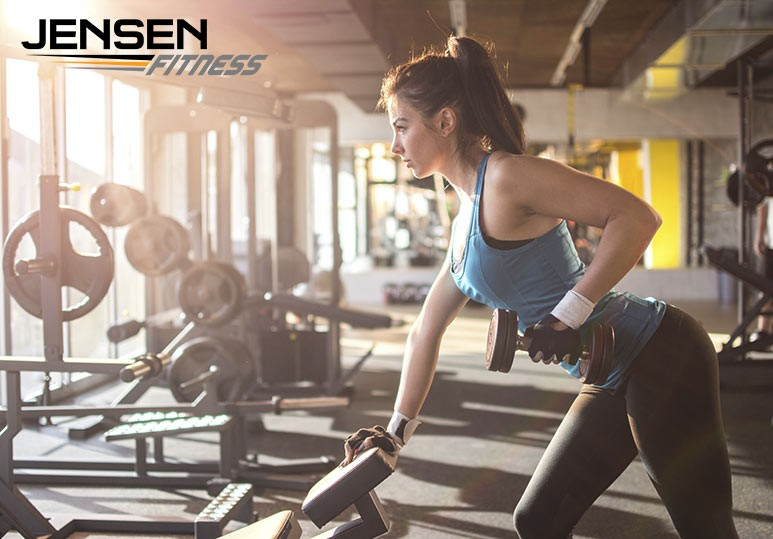 When you lift weights, you build lean muscle tissue. This leads to you indirectly losing fat because more muscle means a higher metabolism. Did you know? 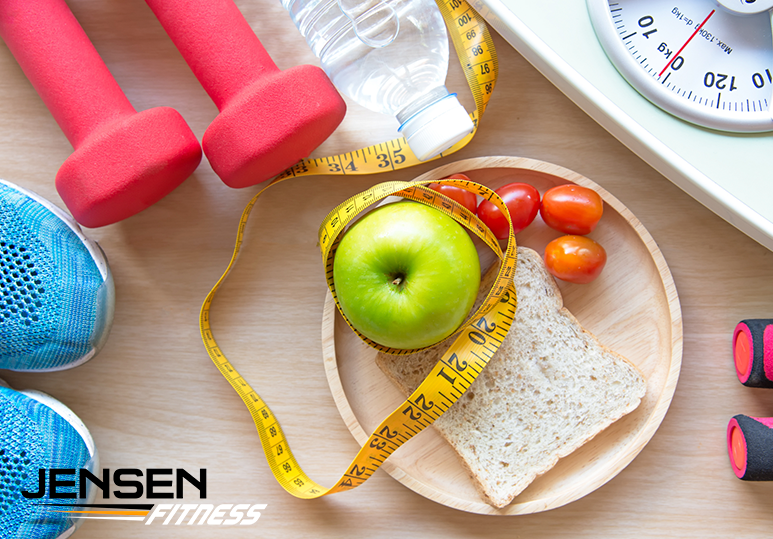 For every kilogram of muscle you build, you will burn an extra 100 calories at rest, even when you’re not doing anything! If you’re trying to reach your weight loss goal, cardio exercises are very efficient because they do help you lose fat. However, lifting weights burns a lot more calories, plus they have a greater afterburn effect. Did You Know? Your body continues to burn calories after you’re done with your workout, even when you’re resting or sleeping. While cardio and aerobic exercises tend to be the most popular types of workouts for weight loss, they also take up plenty of time. If you have a busy schedule and often find it hard to get to the gym, then one hour daily might seem like an impossible task. However, when it comes to lifting weights, all you need is half an hour/three days a week to begin to see incredible weight loss results. One of the most unwanted side-effects of dieting is losing your muscle mass along with the weight. The good news is that weight training will help preserve your muscle mass, and even replace any lost muscle, preventing your metabolism from slowing down. This also helps you develop a lean, toned physique. When you’re overweight, jogging and running for too many hours can put undue pressure and stress on your joints. Weight lifting, on the other hand, can help you build strong and healthy joints. It will also help protect your bones and prevent osteoporosis. Not sure where to start with your weight training program? 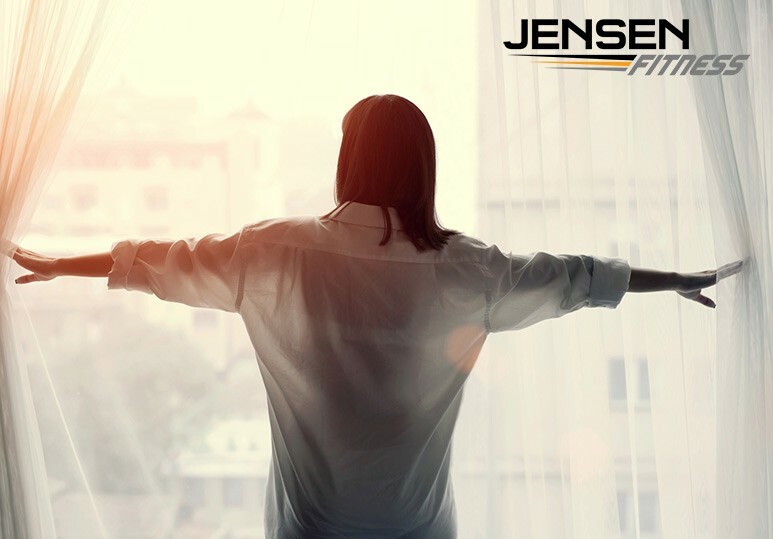 At Jensen Fitness, our experienced personal trainers can create customised workout programs to help you achieve all your fitness goals in a realistic, yet fast, manner for long-term and dramatic weight loss. Our personal trainers can help develop the right fitness program to help you achieve all your weight loss goals. Contact us today at 403-200-0199 or fill in our online contact form.